Developing a robust Cryptocurrency website with the professional and appeal CRYPTOCURRENCIES & ICO Onepage Joomla templates! 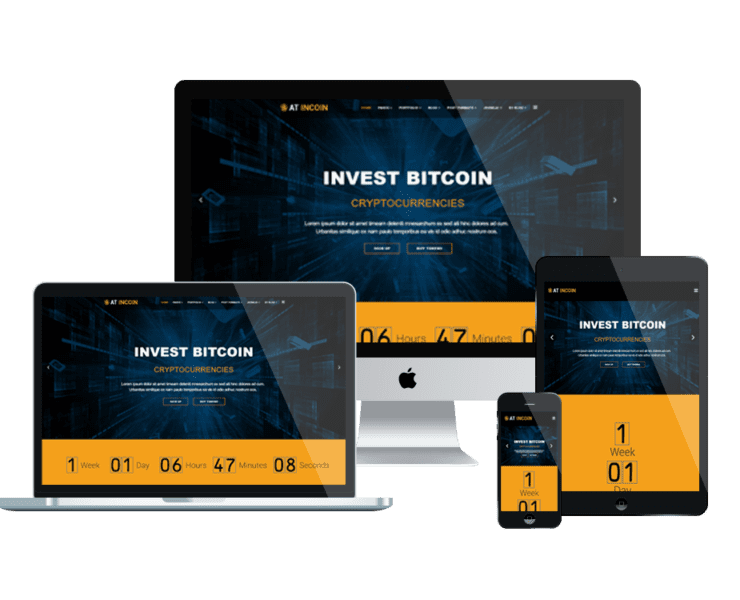 A single page version will not a bad idea since it is fully customizable and brings exactly what you need for a Cryptocurrency website template. 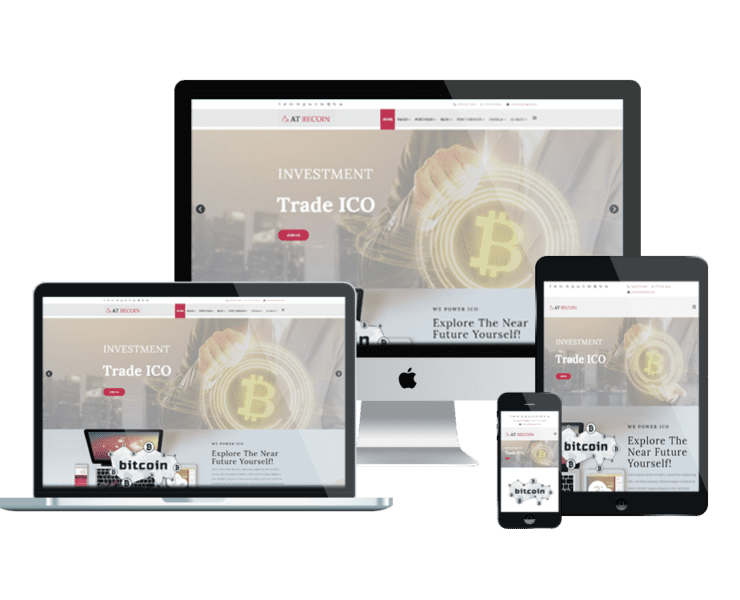 Based on powerful framework with strong shortcodes and fully bootstrap, our Onepage Cryptocurrency & ICO Joomla templates will not let you down! Want more? Give our Multipage Joomla templates a look!